Some of you might have noticed the performance snags on your android device over time, and this may be because of various reasons. 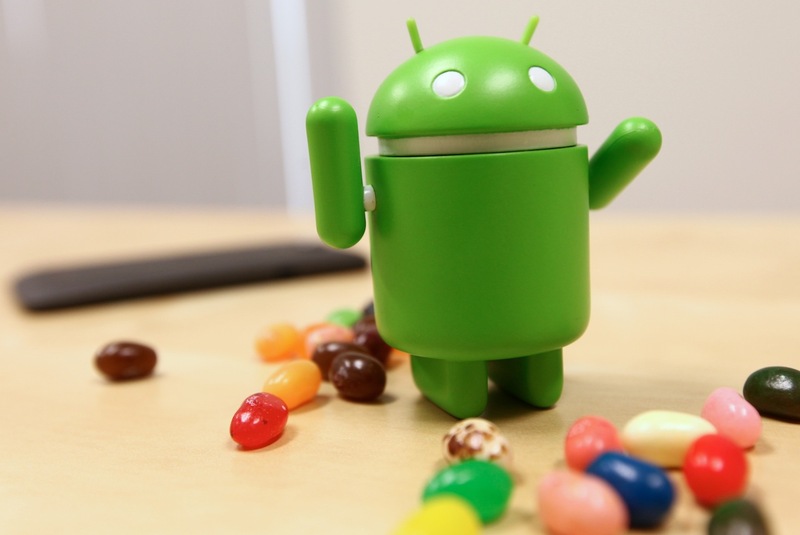 So, here in this article we will be discussing about some of the simple and easy steps that will aid you to run your android device more efficiently. Personalization is one of Android’s main features, however going overboard – too many widgets, app shortcuts or even a live wallpaper on the homescreen – consumes more RAM. Try to keep your homescreen clutterfree and place only high priority apps and widgets there. A static wallpaper is also a better option if you want your smartphone to run smoother. Android allows multitasking, which indirectly means that when you exit an app, it’s usually running in the background. To completely close the app, open the multi-tasking option and close all the running apps. This helps clean up the RAM, thus providing you with better performance. To improve performance, you can uninstall pointless or rarely used apps. To further free up space, disable pre-installed apps and bloatware which would otherwise utilise your resources by running in the background. Just like a PC, when you boot an Android device, there are certain apps that automatically load into the RAM. You can disable these apps and prevent them from running during booting by using any good boot manager app such as Startup Manager. Sometimes, OEM skins are very heavy and include animations that hamper the whole interface and user experience. You can try third-party apps like Nova Launcher and ADW Launcher to fix that problem. Third-party launchers will let you change animations speeds and even customize the interface of your device in a better way. Majority of apps on Android smartphones have leave behind cache storage (temporary residual data) after regular use, and while the OS cleans this cache, it isn’t done frequently and efficiently. You can manually clean up this temporarily stored data using apps like Clean Master or Ccleaner. You can save some of your precious cellular/Wi-Fi data as well as storage space by keeping auto-sync off. Yes, you won’t get notifications in real time, but you can always manually sync your apps. This also prolongs your battery life as the smartphone is not automatically connecting to the internet. Vendors, apart from major updates, also release small updates now and then for their smartphones that include bug fixes and security updates. It’s a good habit to update your phone’s firmware as well as your apps. Having the latest updated software on your smartphone ensures you get the most optimized performance.